Random Reviews By Mike Vapes is a fun and comical YouTube channel where I review random products like Drones, R/C cars, Subscription boxes, and other random cool stuff! In this YouTube channel I show consumers an in-depth look at random products and give my opinion on them. I really enjoy making these videos and hope you enjoy watching them! 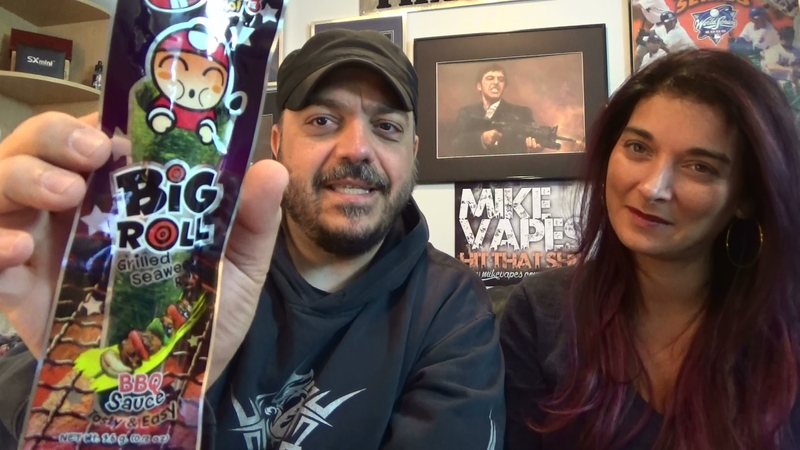 Hope to see you soon on Random Reviews By Mike Vapes.